SEO or Search Engine Optimization is one of the most crucial and necessary aspects of any website. If a website wants to rank good on search engine, it must be optimized for it. 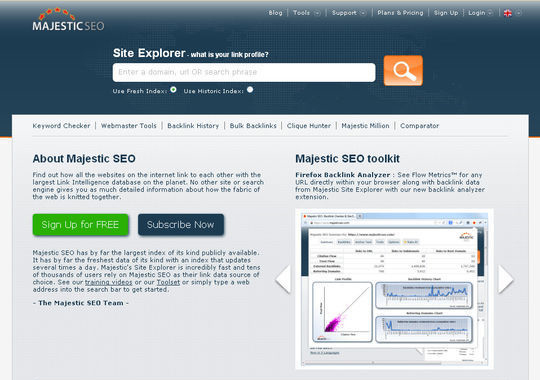 Loads of search engine optimizing tools are available online and many people are taking advantage of it. Since SEO and SEO tools are very helpful to improve the performance of a website, we thought to compile a collection of some of the best SEO tools that can truly help you improve your website performance.